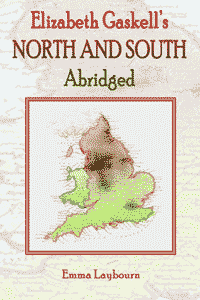 Classic English Novels Abridged: free ebooks. 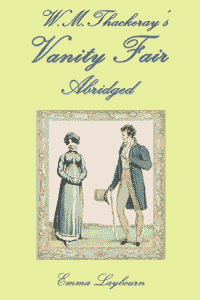 This is a collection of famous novels which have been shortened and slightly simplified for the general reader. These are not summaries; each is half to two-thirds of the original length. I've selected works that people often find daunting because of their density or complexity: the aim is to make them easier to read, while keeping the style intact. It's hoped they will also appeal to students of English who are not quite ready to tackle the originals. More books will be added in due course. You can download them below, or from the ebook stores listed. All are free. Emily Bronte's complex book has at its heart the famous story of lovers Cathy and Heathcliff, but also contains a great deal more. 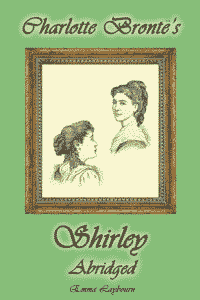 Timid young Fanny Price finds that life is not easy in the house of her grand relations. 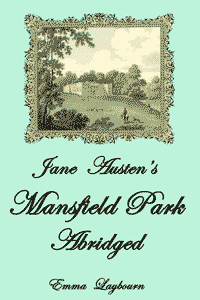 Jane's Austen's most serious novel is regarded by some as her greatest. 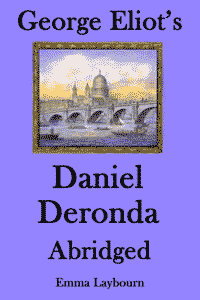 Two very different people influence each other's lives: the beautiful, worldly Gwendolen Harleth, and the idealistic Daniel Deronda, whose parentage is a mystery to him. An 'autobiography' in which the narrator seldom gets much beyond his own birth, instead producing a bewildering bundle of anecdotes, musings and entertainment. Thackeray's sweeping novel follows various families through the battle of Waterloo and beyond, all described with a satirical yet compassionate eye. A great novel of the Industrial Revolution; southerner Margaret finds herself at loggerheads with stern northern mill-owner John Thornton. Includes an appendix on the book's social context. 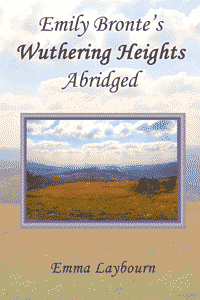 Two young women (one based on Emily Bronte) question their roles in a restrictive society. 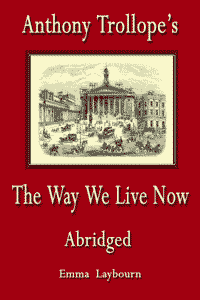 Trollope's longest yet highly readable novel depicts a society in which money and ambition rule. 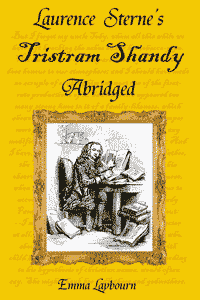 See the classic poetry ebooks.